Here at Merchiston Publishing we have had a huge response to our art competition. Last week we revealed the prizes for our third place entries, and this week we are taking it up a notch to reveal our runner up prizes. Primary 1–4: Gambado Play Centre: £25 Voucher for the winner and four friends. 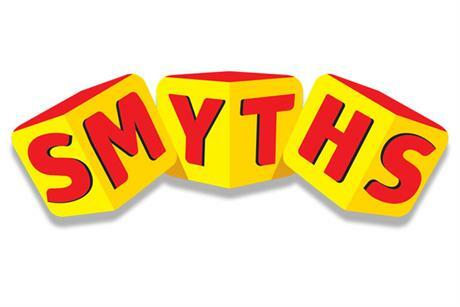 Thank you to Gambado and Smyths Toys for donating these brilliant prizes. To be in with a chance of winning, download our competition form here: Competition_240315_PDF and send it back to the team at Merchiston, or hand in your completed entry to any of our dropboxes around Edinburgh. Check back next week to find out what our top place prizes are!